Silver plated. 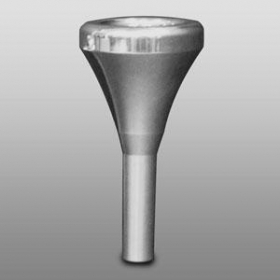 Deep cup depth which provides a sonorous and responsive sound in all registers. Aids in flexibility, clarity of articulation and overall quality of sound.